Whether you are a hiker or a biker, you’ll learn that the Altamont Pass and surrounding areas are among Livermore’s most notable landmarks worth exploring. Brushy Peak is a 1,702-foot landmark. Considered sacred by generations of native Californians, it’s now a beloved regional gem. Brushy Peak Regional Preserve’s wide variety of wildlife species, plant communities, and California annual grassland make it a fantastic year-round attraction. Altamont Pass offers stunning views of the Altamont Pass Wind Farm. Altamont Pass, formerly Livermore Pass, is a mountain pass in the Diablo Range. Connecting Livermore and Tracy, it also connects the two valleys: Livermore and San Joaquin. There are actually two ways to travel the pass. The lower crossing sits at an elevation of 741ft features two railroad rights-of-way and Altamont Pass Road, part of the old Lincoln Highway, one of the nation’s first transcontinental highways, and the original alignment of US 50, part of the original route for the 49er gold miners, before it was bypassed in the 1930s. The bypass route travels over the higher summit, at 1,009ft. Only one of the two railroad lines is still in use. The abandoned line was originally part of the transcontinental railroad in the mid-1800s. 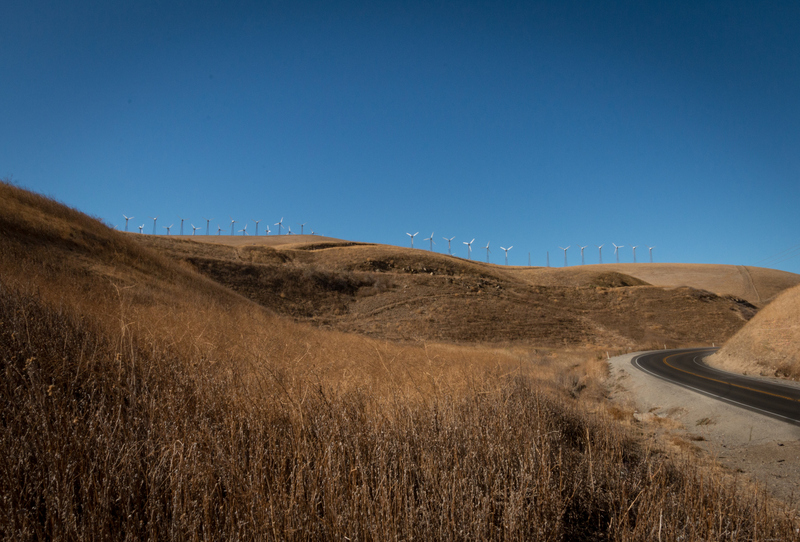 Livermore features many incredible land formations, but we’re also home to a unique manmade feature as well: the Altamont Pass Wind Farm, one of the earliest constructed in the United States. Built to generate electrical power for northern California, the Altamont Pass windmills are most active in the summertime. Hikers and bikers have noted that the whirring blades and occasional crackling of static electricity create a truly unusual soundscape for your hiking or biking experience. 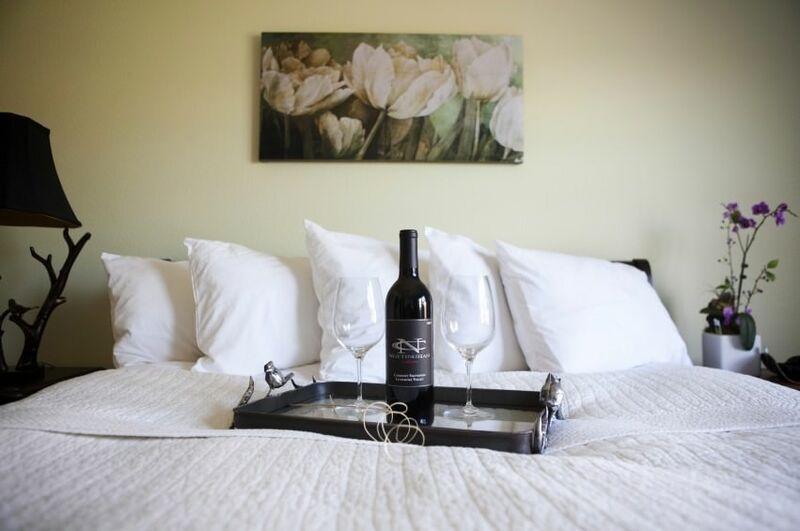 Come stay with us at The Purple Orchid and go all out on your hiking or biking getaway…we offer sports massages to help you decompress and recover! 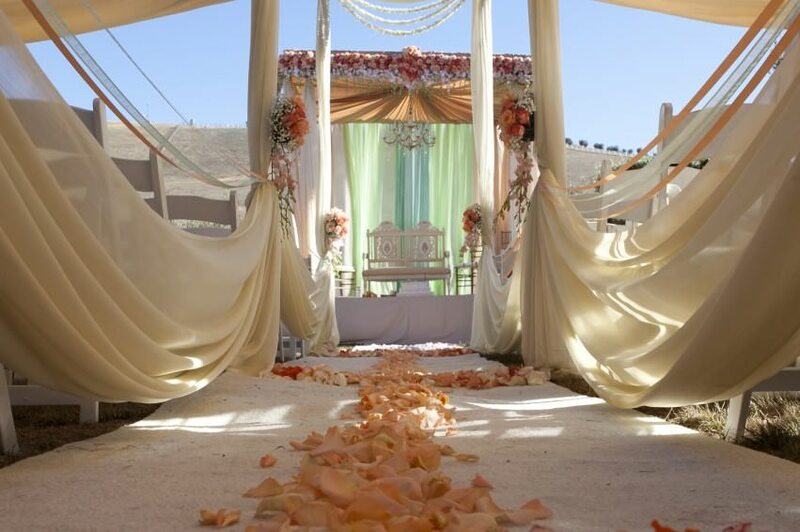 Located in the heart of the beautiful Livermore Valley, you can set out right from our inn and spa, or find yourself conveniently near your starting point. 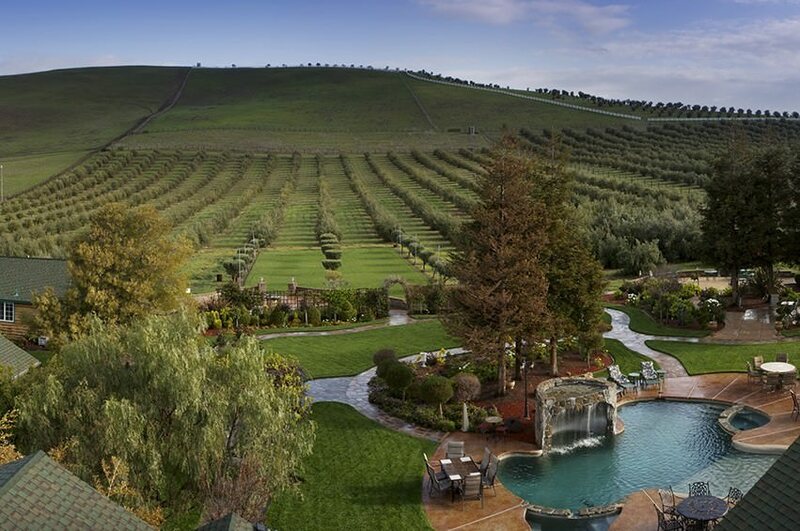 Follow our blog for regular highlights of our favorite things to do, see, and eat in Livermore. And don’t forget to download our free area vacation guide to help plan your stay! 4 great reasons you should visit Bent Creek Winery — Reach new heights of adventure with a San Francisco hot air balloon ride!